Comments to Commissioner Samuels About ACYF Guidance Needed for Full Implementation of the Fostering Connections Act Comments to Commissioner Samuels About ACYF Guidance Needed for Full Implementation of the Fostering Connections Act 2010 Nat. * Issue Brief: When School Stability Requires Transportation * Issue Brief: When School Stability Requires Transportation 2011 Nat. Recruitment and Retention of Resource Families Recruitment and Retention of Resource Families 2005 Nat. 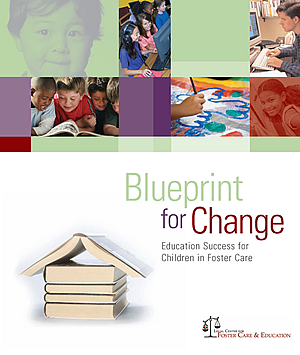 Securing Child Safety, Well-being, and Permanency through Placement Stability in Foster Care Securing Child Safety, Well-being, and Permanency through Placement Stability in Foster Care 2009 Nat. When School Stability Requires Transportation: State Considerations When School Stability Requires Transportation: State Considerations 2011 Nat.